Ami Card. . HD Wallpaper and background images in the Sailor Mercury club tagged: sailor mercury sailor moon ami mizuno card. 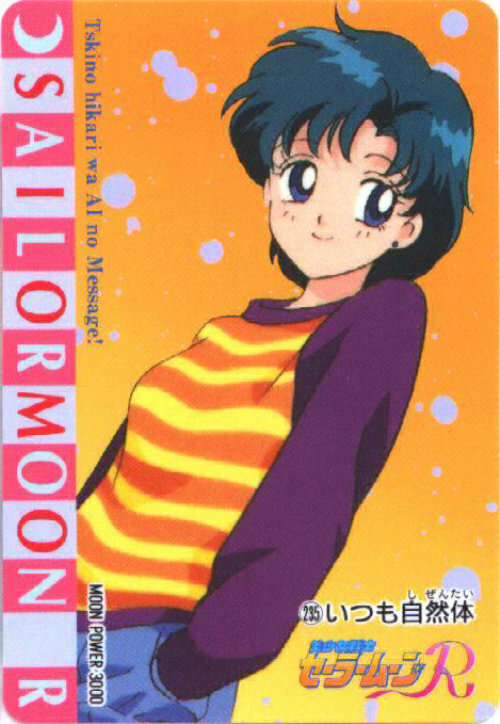 This Sailor Mercury photo contains anime, comic kitabu, manga, cartoon, and mkono. There might also be gazeti, karatasi, magazine, tabloid, rag, jarida, tabloidi, and limemalizwa.